Over the past few weeks, I’ve been updating my portfolio. The good news is that I locked in a gain with NVDA by selling 100 of my shares for $212 per share, which I had bought at an average price of $25 about two years ago. The bad news is that I lost money on other investments. I sold shares in a few stocks that had declined in price and didn’t seem to hold potential for gain even when priced low. 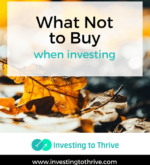 The good part of my bad moves is that I’ve honed my ability to know what not to buy when investing. 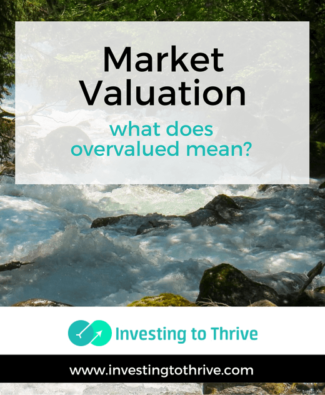 What Does “The Market is Overvalued” Mean? 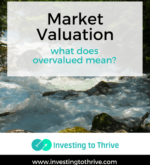 Cautious investment experts have been warning about the market being overvalued for the past few years. What does this mean and why does it matter (or does it matter)? 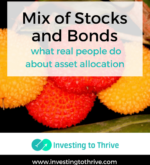 Experts suggest sticking to a certain mix of stocks and bonds, moving more toward bonds as retirement looms. 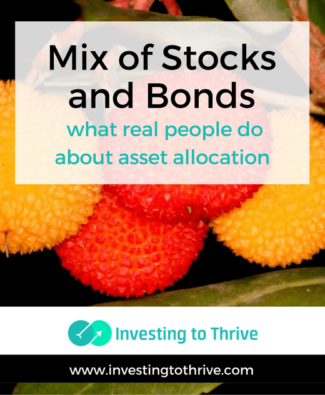 Here’s why retirees tend to carry more stocks. “How am I doing?” is a question I often ask myself. I may check the mirror to make sure I’ve applied my sunscreen evenly before heading outside. I may evaluate how I feel on a long run to determine whether I need more water. 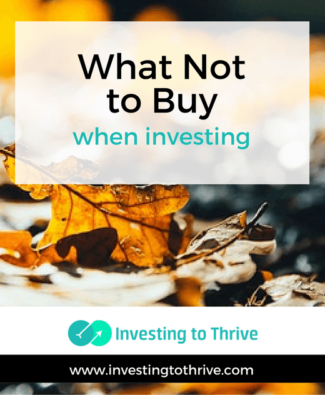 In regard to my finances, I might check my spending or see how my investments are faring. 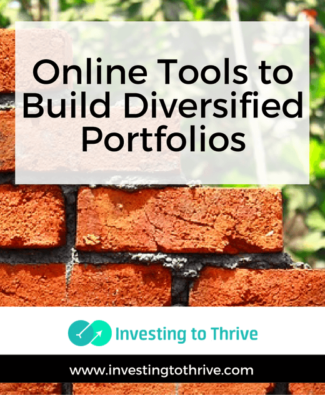 These tools don’t substitute for customized investment recommendations. 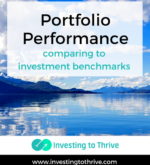 The portfolios suggested may or may not be suitable for specific objectives. 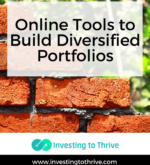 And, though they’re typically diversified portfolios, diversification doesn’t protect against loss all the time or guarantee a profit. 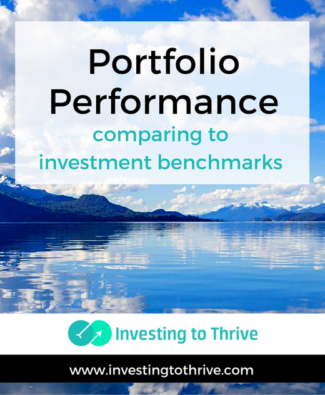 But they’re free to use and they can offer insights into how a portfolio is constructed.